You all remember my girl Jemima? 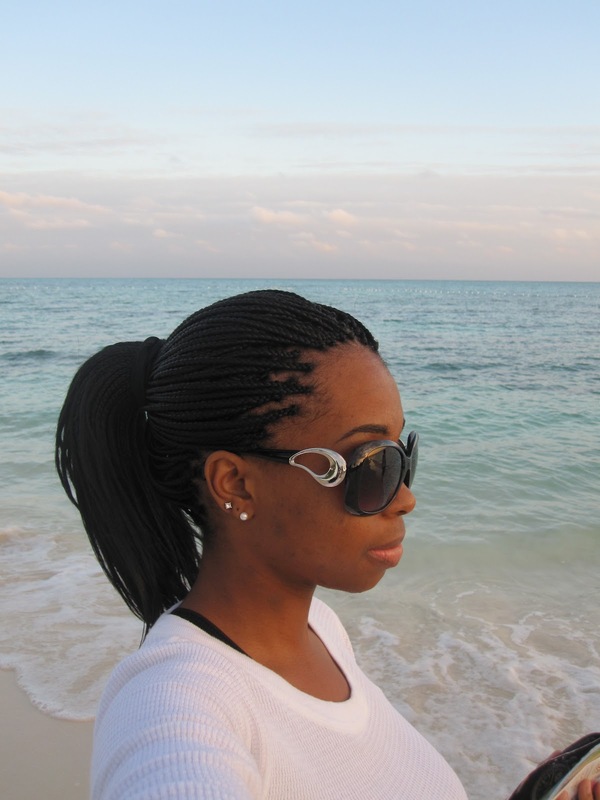 Check out that post from a little over a year ago and check out her growth and continued mastery of caring for her hair. 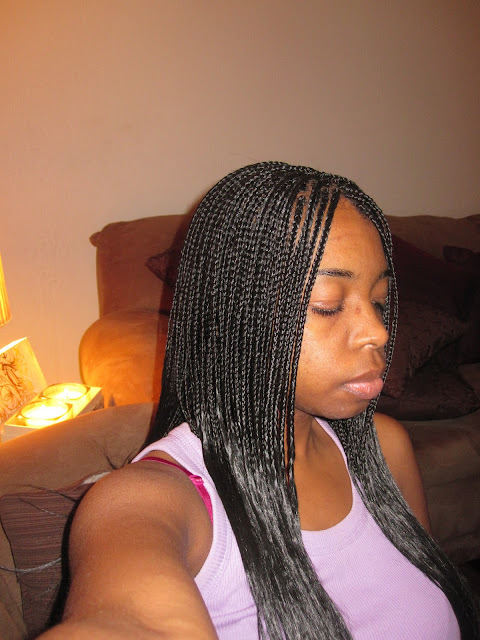 After wearing my braids for three months, I decided to take them down because I simply MISSED my hair! 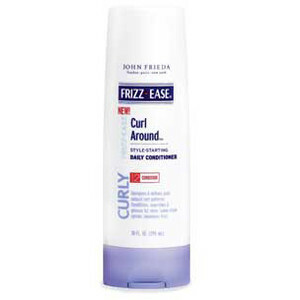 I first used John Frieda Frizz Ease Curly Daily Conditioner to detangle hair in the shower. I lost less hair doing this step. 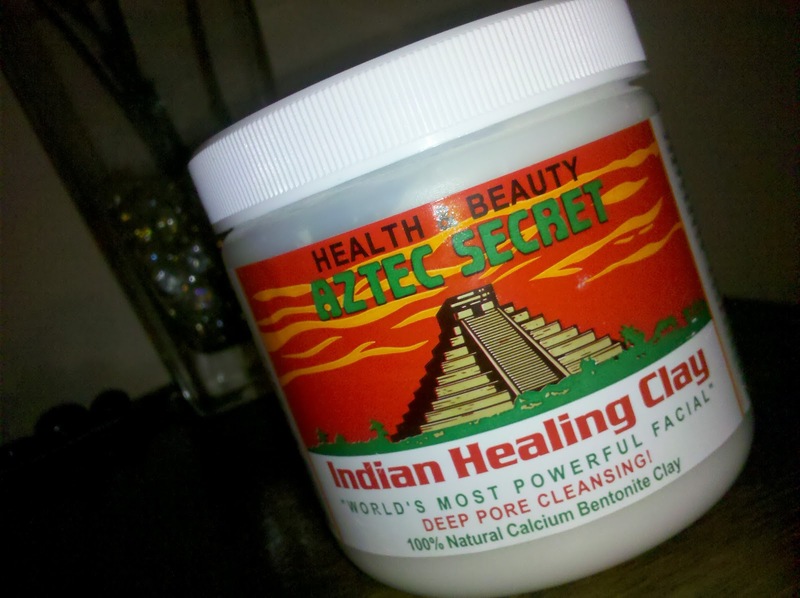 Instead of using shampoo I used Aztec Indian Healing Clay. 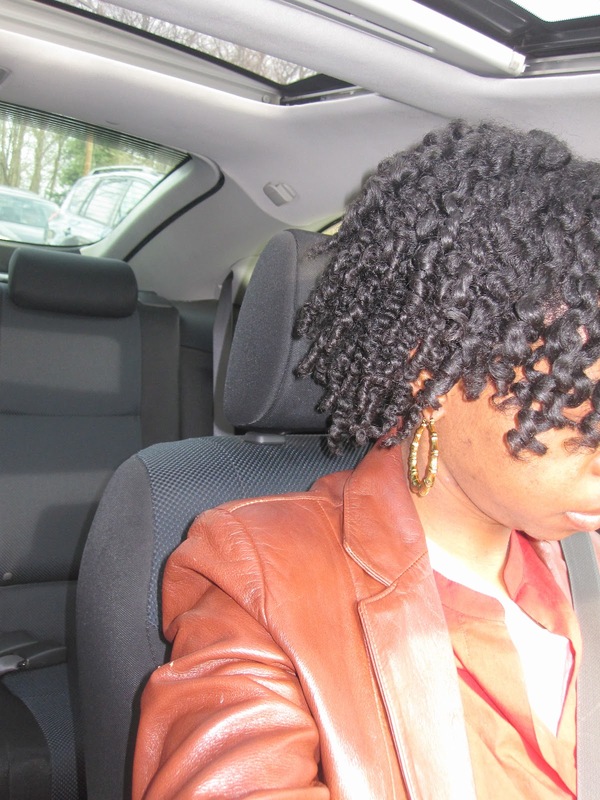 The clay defined my curls and did great job clearing my scalp. 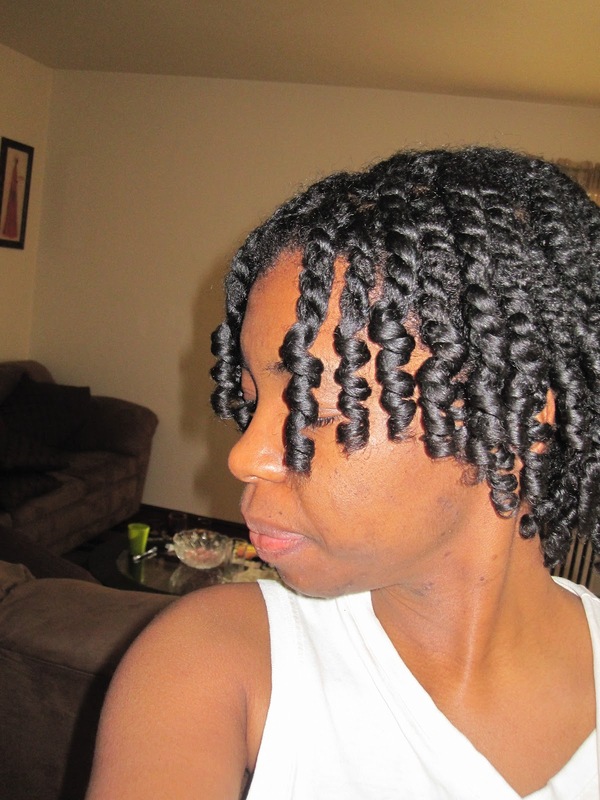 I used John Frieda Frizz Ease Curly Daily Conditioner along with raw Shea Butter to double strand twist my hair. 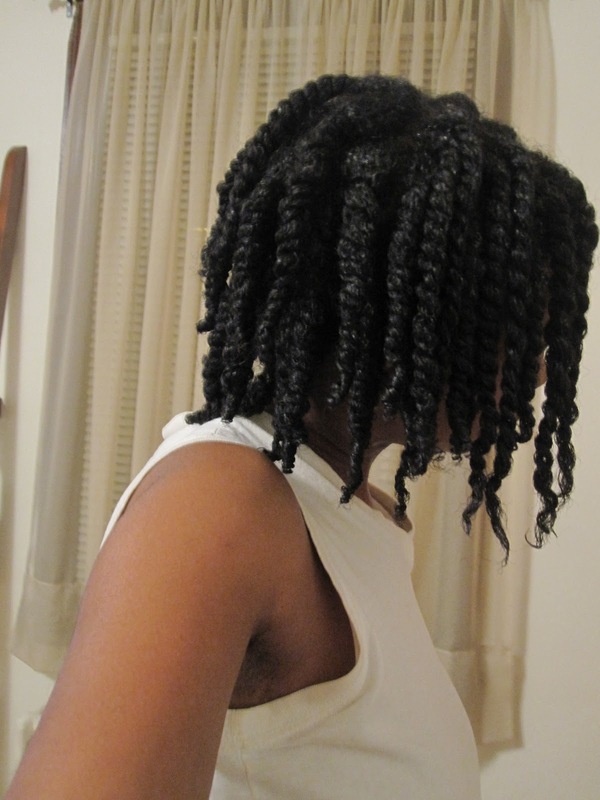 I decided not to use heat to dry my twists and instead let them air dry over night. Because of previous heat damage, I used the twist and curl method on the front half of my hair. 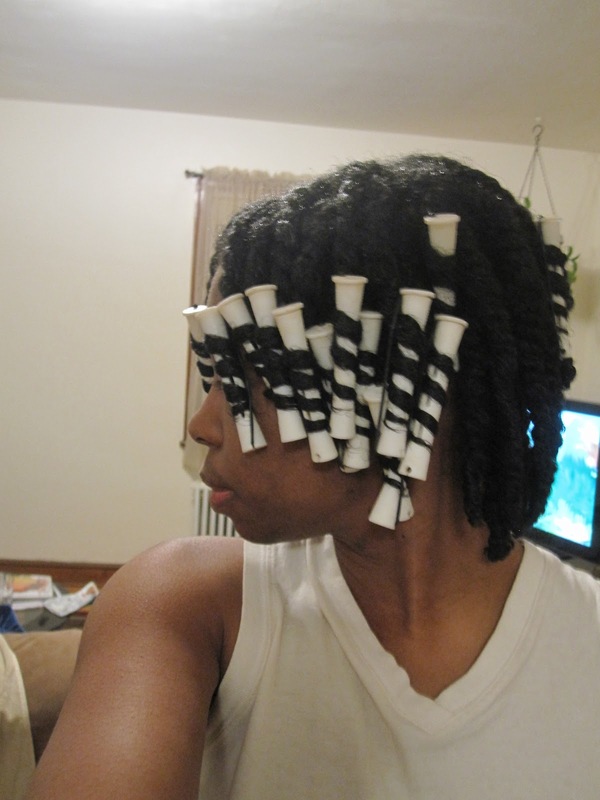 I used flex rods on the ends. 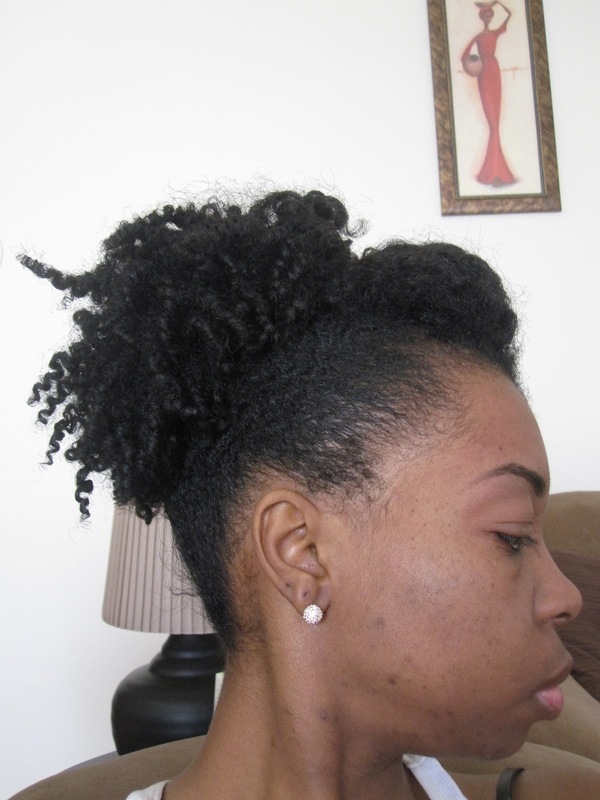 The next morning I simply untwisted and fluffed with and added a lil Raw Shea Butter on the ends for more defined and less crispy curls. After a week of wearing my twist out, I decided to try a new look. 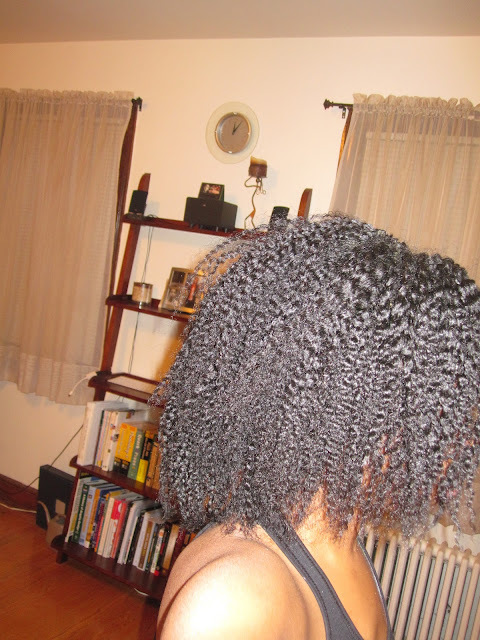 I’ve had a hard time finding a gel to use that will not flake on me after a few days. I had a little bit of left over IC Fantasia gel so I decided to mix it with my new found love John Frieda Frizz Ease Curly Daily Conditioner! I added two teaspoons of Extra Virgin Olive Oil for shine. 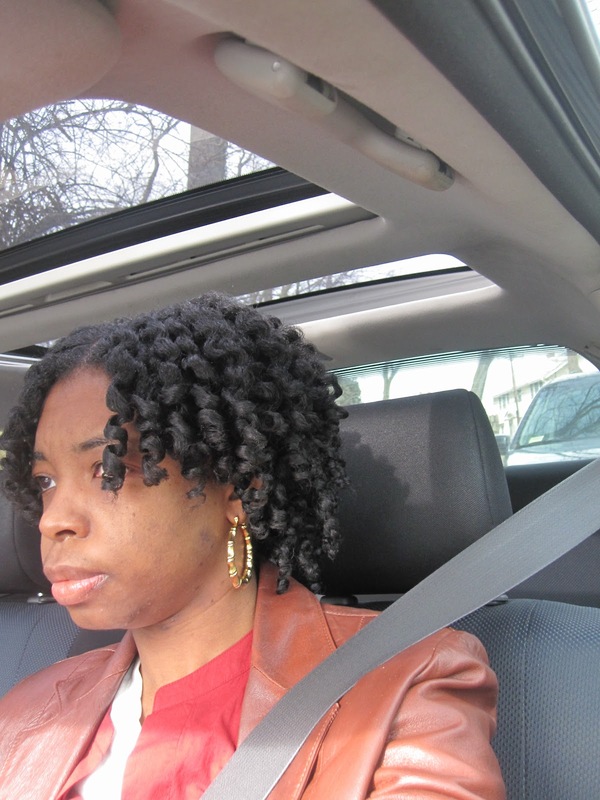 The result was a great ponytail and bang style. 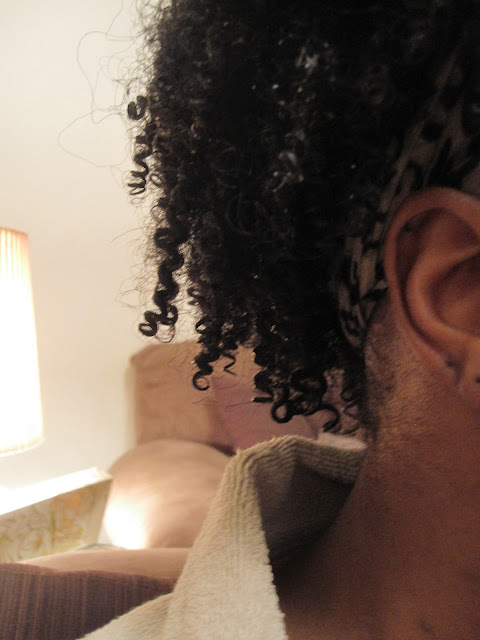 I created a fake bang by pinning the bang with bobby pins until I reached the desired length. I also try out a bump instead of the bang. I really liked both styles! 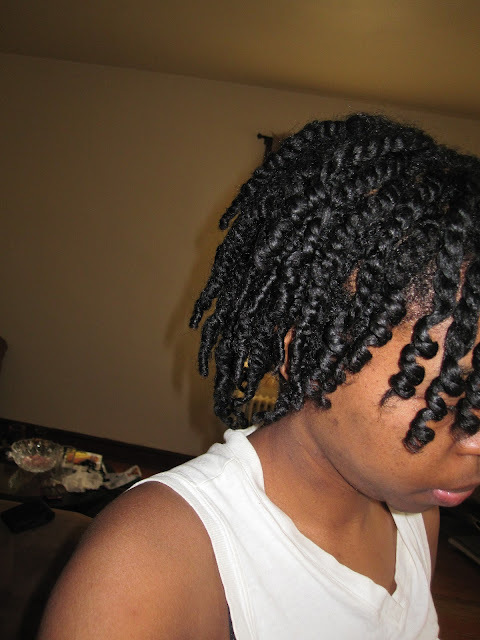 Day two of this style I have no flakes or residue while playing with my coils. I have serious HIH (hand in hair) issues lol. What do you all think? 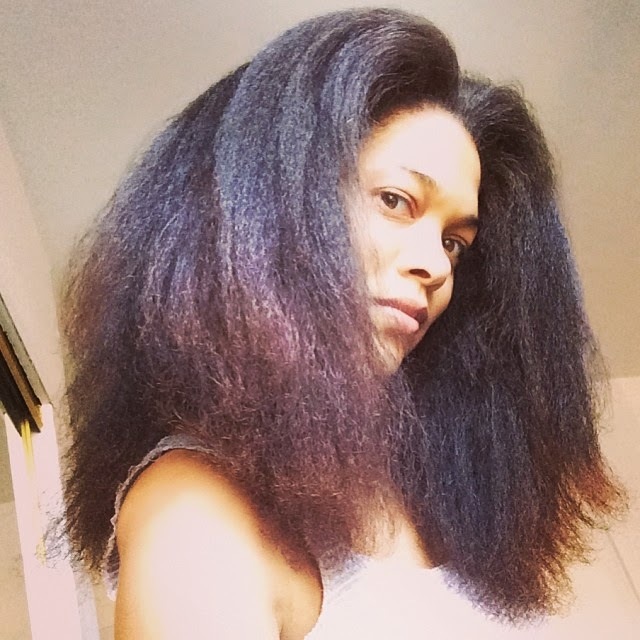 She always has the best sets with minimal frizz!